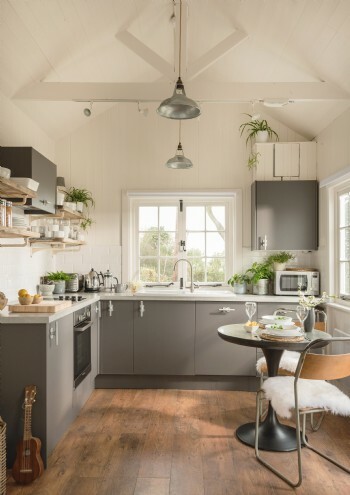 How investing in interior design can boost revenue. 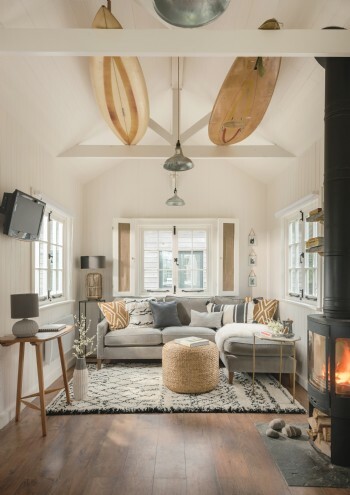 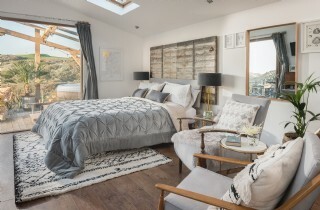 The owners of The Limit, a sleeps-two property on the north Cornwall coast, invested £25,000 in both an interior design overhaul and exterior landscaping, including the addition of a hot tub. 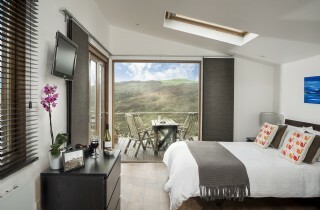 Following a new photoshoot, page rewrite and property relaunch, we saw an immediate upturn in bookings, which coupled with a tariff increase saw a year-on-year revenue increase of £63,000 in a 20-week period.